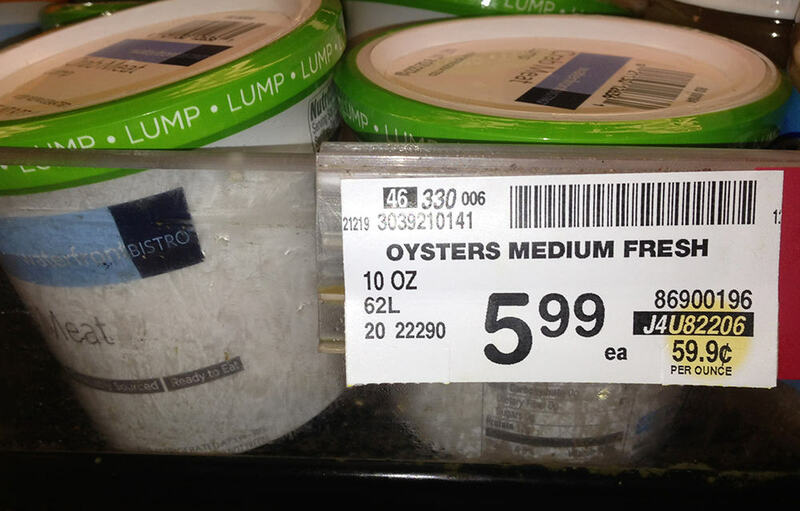 This marketing faux pas gave us a bit of a chuckle on Sunday: “Oysters medium fresh” — isn’t that like, “Milk hopefully homogenized”? But then, it also reminded us of just how dicey efforts at brand messaging can be if marketers aren’t careful about consistency in voice and action. In this instance, Vons/Safeway is spending millions, taking to the airwaves, its Web site, social media and various promotional venues to convince us that the chain has turned over a new, fresher leaf, only to have its best laid plans dinged by this silly label. A useful reminder, perhaps, that for a brand effort to take hold, a company needs to speak and act consistently, across all media, and across every customer touchpoint.